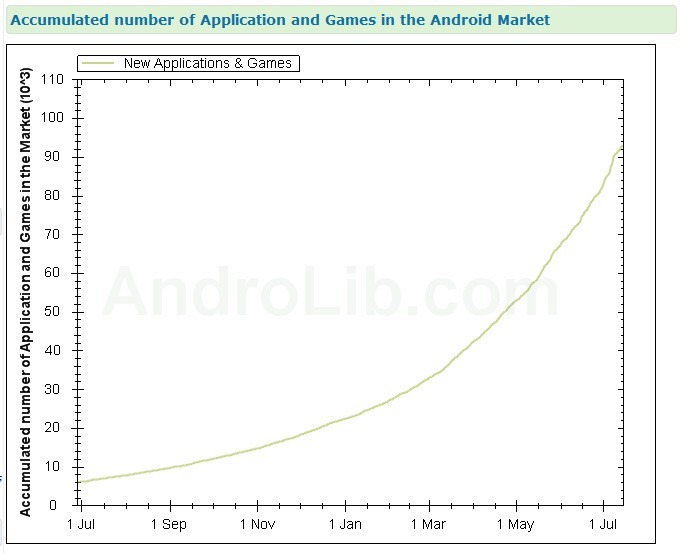 TechCrunch published an interesting article yesterday on AndroiLib. 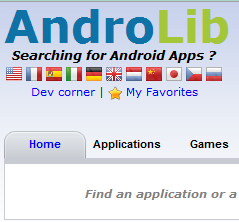 The most interesting fact in the article is that AndroidLib estimates that the Market has passed 1 billion app downloads (the live ticker is now at 1.061 billion, as shown in the image below). It’s pretty impressive, and it’s somewhat surprising that we haven’t heard word of this from Google (then again, they don’t usually formally announce this stuff – most of the statistics we have on Android come either from public events or analysts).